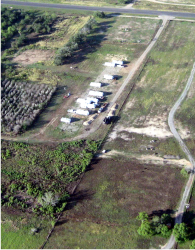 Twin Oaks RV Park understands the demands of the oil field. We provide a secure location with many amenities for your peace of mind and comfort. Poteet is ideally located with convenient access to surrounding cities, including Pleasanton, Jourdanton, Charlotte and San Antonio.